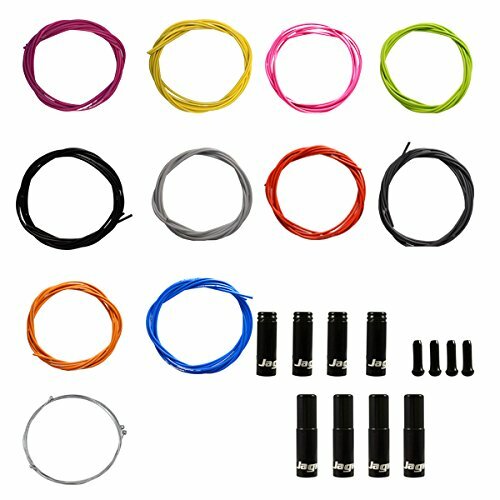 Jagwire OEM Universal Bicycle Brake and Shifter Housing Kit for Bicycles -10 Color Options (Red) by Forest Byke Company at Melon City Bike Club. MPN: JWB001A. Hurry! Limited time offer. Offer valid only while supplies last.